If you require an experienced service of detecting any leakage in your house in Renton, WA, you have reached the right place. Clearwater Leak Detection provides amazing service to restrain leakage of any type in your Renton property. Get in touch with a well-known service like ours to find any leakage in your property before the whole situation gets out of hand. Know that no problem will heal on its own and you will require a professional service to take care of it. Be it a burst or damage, our well-trained experts can take care of everything. Your system of piping will be fully functional again in no time. 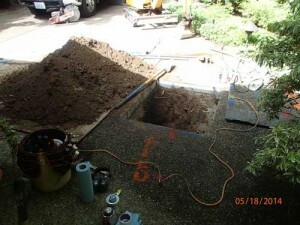 What are the Signs of a Water Leak in Renton Homes? You do find many water leak professionals in Renton equipped with the correct machinery required to deal with the problem as quickly as possible. Since most homes have their water mains deep down the ground, you need tools that can get there without making too much mess. 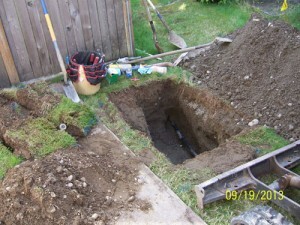 We make sure that all our experts of water leak serving Renton are given the tools and machines which will ensure your problem is solved in the least amount of time. It is important to mention that you should never try repairing your pipes on your own. You might end up complicating things. Choose our service in the Renton area and you can save loads of money. 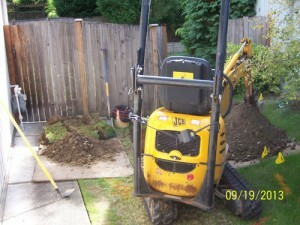 Since the year 2007, our water leak detection service has been helping Renton residents. We make sure to get to the core of the issue and perform required repairs of water leak detection without increasing your inconvenience in the Renton area. Call 206-686-9300 to speak with our experts of water leak detection in the Renton area. Clearwater Leak Detection renders amazing service to find leakages in your house.